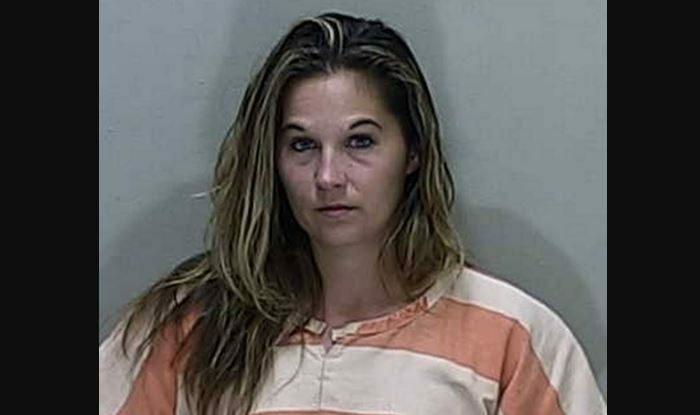 A Florida mother of six was arrested after two of her children wandered outside and were found by sheriff’s deputies. Deputies later found that Sara Nicole Resko, 30, left all of her children without sufficient care, according to the Marion County Sheriff’s Office. All six children were infested with lice and covered with open sores. “Deputies who entered the home where the children lived said that their living conditions were some of the worst they had ever seen,” the office stated. “Deputies entered the home and found that there was no running water, no food, and no electricity in the house. The floor was covered in dog feces and the home was infested with flies. The home was in complete disarray and the children were only given mattresses on the floor with no linens to sleep on. All of the children had open sores and lice on them as well,” the office went on to say. After about 90 minutes, Resko arrived home and told deputies she’d been gone for only a few minutes. A review of the history of the family showed that deputies had reported twice—once earlier this year and once in 2017—that Resko had left the children unsupervised; she was told not to let the oldest, a 13-year-old, babysit the other children anymore. The Department of Children and Families took custody of the children after Resko was arrested and charged with six counts of child neglect. She’s being held on $12,000 bond, reported WESH.